Diller-Quaile is excited to announce a public master class for faculty members, in partnership with the Chamber Music Society of Lincoln Center. The February 2019 Master Class will be led by Alessio Bax, piano, in Diller-Quaile’s Performance Space. Diller-Quaile faculty and students may attend Master Classes at no charge, but should RSVP by completing the form below. Adults and non-Diller-Quaile students may purchase a ticket for $10.00; please register below. Diller-Quaile’s Master Classes are open for age 10 to adult. Please call Jing Li, Master Class Program Director, at 212-369-1484, ext. 35, or email jli@diller-quaile.org with any questions. 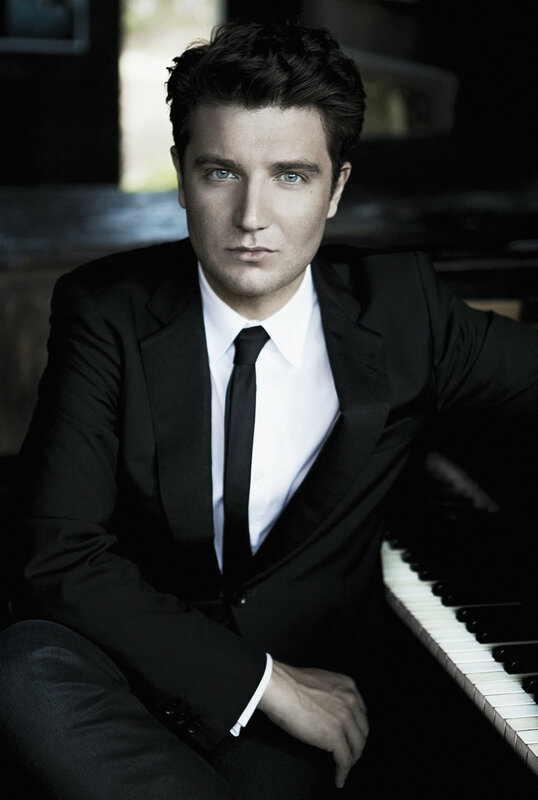 Pianist Alessio Bax—a First Prize winner at both the Leeds and Hamamatsu International Piano Competitions, and the recipient of a 2009 Avery Fisher Career Grant—has appeared with more than 100 orchestras, including the London Philharmonic, Royal Philharmonic, Houston Symphony, Japan’s NHK Symphony, St. Petersburg Philharmonic, and City of Birmingham Symphony. In summer 2017 he launched a three-season appointment as artistic director of Tuscany’s Incontri in Terra di Siena festival, having also appeared at such festivals as Music@Menlo, the Santa Fe Chamber Music Festival, Switzerland’s Verbier Festival, Norway’s Risør Festival, Germany’s Klavier-Festival Ruhr and Beethovenfest, and England’s Aldeburgh Festival, Bath Festival, and International Piano Series. An accomplished chamber musician, he regularly collaborates with his wife, pianist Lucille Chung, superstar violinist Joshua Bell, Berlin Philharmonic principals Daishin Kashimoto and Emmanuel Pahud, and the Chamber Music Society of Lincoln Center, where he is an alum of The Bowers Program (formerly CMS Two). May 2018 saw the release of his recording of Beethoven’s “Emperor” concerto with the Southbank Sinfonia, expanding a discography that already features a solo album of Mussorgsky and Scriabin, Beethoven’s “Hammerklavier” and “Moonlight” Sonatas, Alessio Bax plays Brahms, Bach Transcribed, and Rachmaninov: Preludes & Melodies. At age 14, Mr. Bax graduated with top honors from the conservatory of Bari, his hometown in Italy, and after further studies in Europe, he moved to the US in 1994.